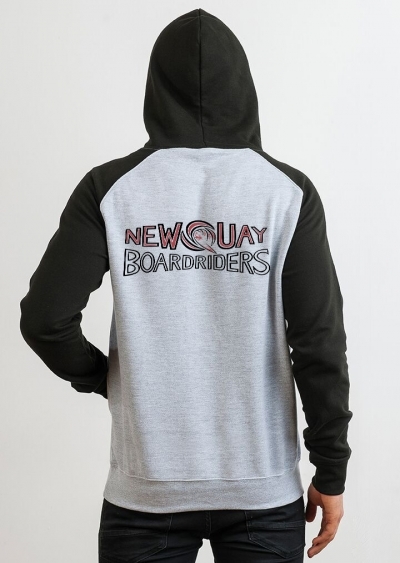 Size: 5/6 Years7/8 Years9-11 Years12-13Adult Sizes Click Here and Below. 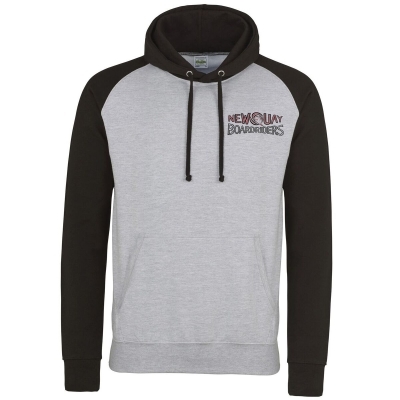 A great club hoodie available in two colours. Size Youth 5/6 28" 7/8 30" 9/11 32" 12/13 34"